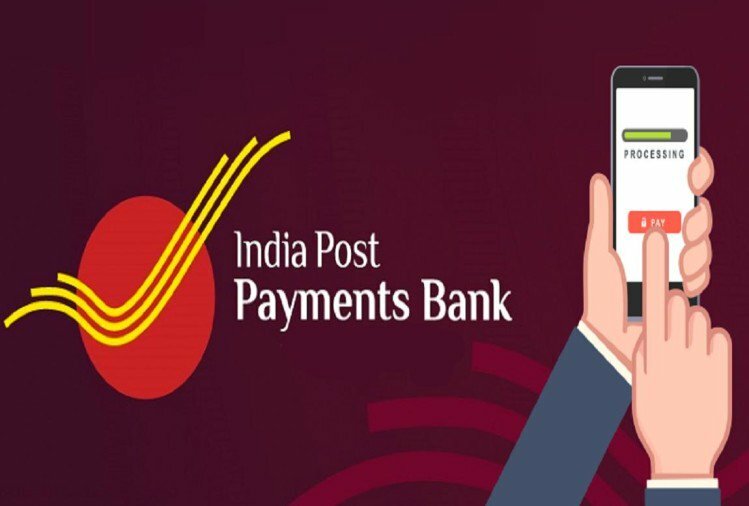 Prime Minister Narendra Modi is going to launch the long-awaited India Post Payments Bank (IPPB) on 21st August 2018. IPPB is going to establish 650 branches, atleast one branch in every district with the focus on financial services in rural areas. Lat week, the bank CEO Suresh Sethi has announced that IPPB is going to start operations with around 650 branches in addition to 3,250 access points co-located at post offices and around 11,000 postmen both in rural and urban area will provide doorstep banking services. IPPB has permission to link around 17 crore Postal Savings Bank (PSB) account with its account. The government is going to link all the 1.55 lakh post office branches with IPPB services by the end of the year 2018, making IPPB as the largest banking network with direct presence at village leve. With this, people in rural areas will now be able to avail digital banking and financial services, including money transfer, to any bank account either with help of mobile app or by visiting a post office. Note : IPPB was the 3rd entity to receive payments bank permit after Airtel and Paytm. It was incorporated on August 17, 2016 under Companies Act, 2013 as a public limited company with 100 per cent Government of India equity under Department of Posts. The IPPB app which is expected to be launched on same day will enable customers to pay for services of around 100 firms including phone recharges and bill, electricity bill, DTH service, college fees etc that are present on Bharat Bill payments system of National Payments Corporation of India.